One touch of a spindle, the curse of a wicked fairy, and a beautiful princess falls into a deep, enchanted sleep which can only be broken by a kiss from a prince. The classic story of Sleeping Beauty provides the framework for one of the most beautiful and grand ballets ever created, with a magical score by Tchaikovsky. 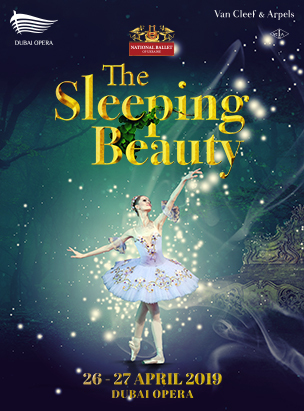 The Sleeping Beauty is an enchanting experience for all the family brought to live by the National Ballet of Ukraine accompanied by full live symphony orchestra and an array of 18th-century-style stunning costumes, gowns and wigs for the traveling company of 42 dancers. 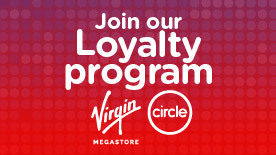 Virgin Megastore Tickets © copyright 2019.